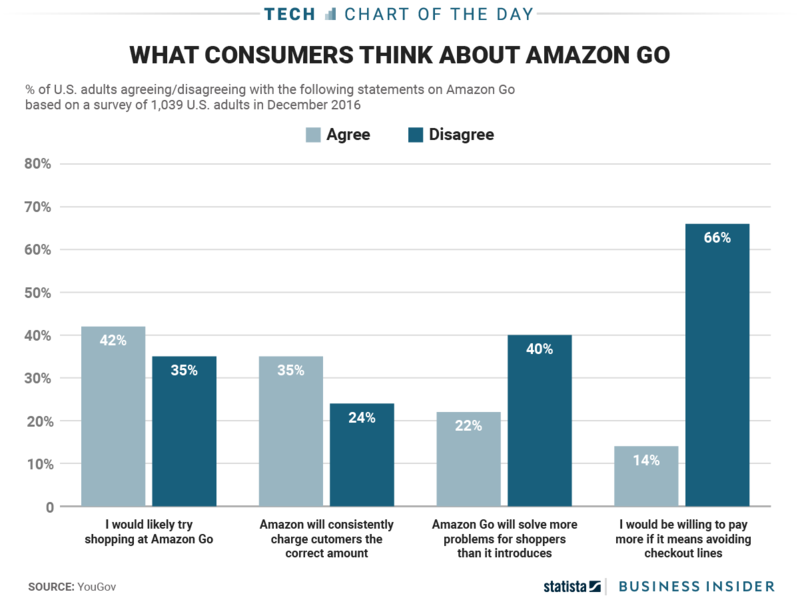 Amazon Go could be model for future retail stores. The new convenience store concept from e-commerce giant Amazon relies on cameras and sensors to detect when you enter and leave and what items you grab from shelves. Instead of checking out, you get automatically billed for items as you pass through a special turnstile when you exit the store. Thanks to those features, Amazon is promising that customers will be able to get in and out much more quickly than at a traditional outlet.